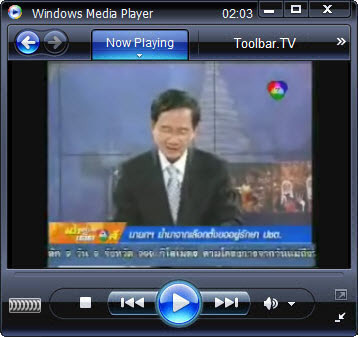 Channel 7 – Bangkok Broadcasting & Television Company Limited Channel 7 is a Thailand television channel. The headquarters are located in Bangkok, Thailand. The channel was established in 1967. Its first colour television feed started in 1973.